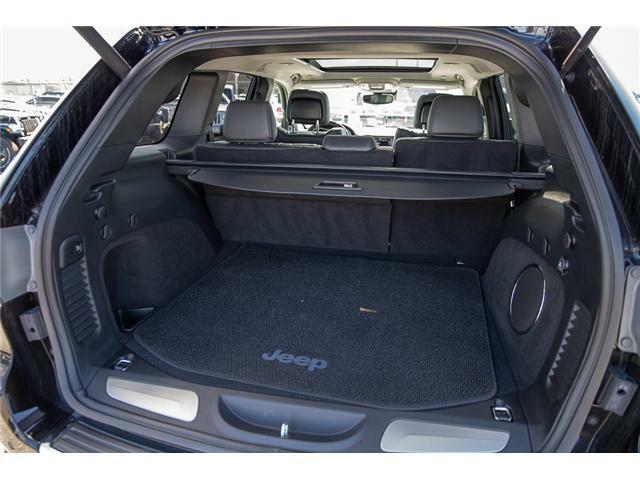 The Jeep Grand Cherokee is the most awarded SUV ever for good reasons. 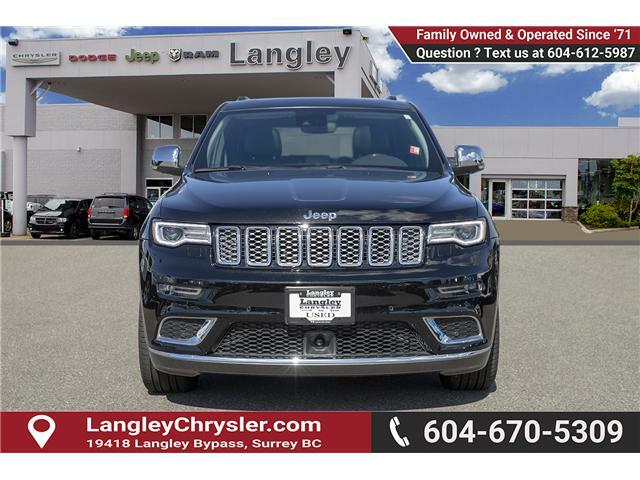 With numerous best-in-class features and class-exclusive amenities, the Grand Cherokee offers drivers more than the competition. 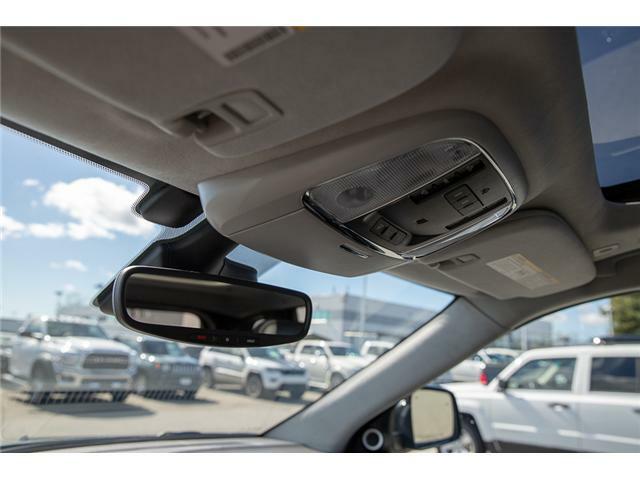 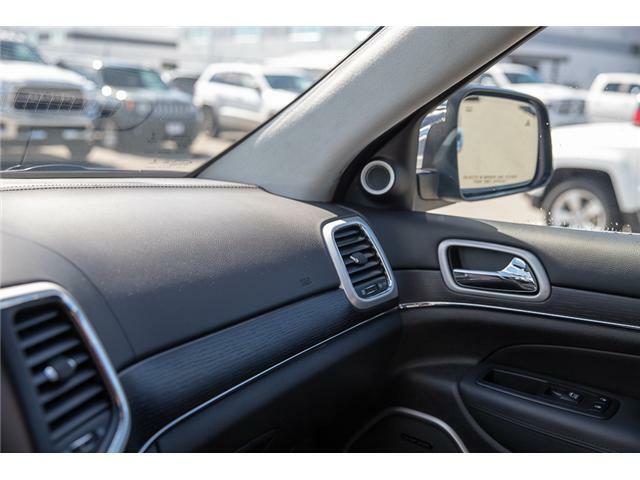 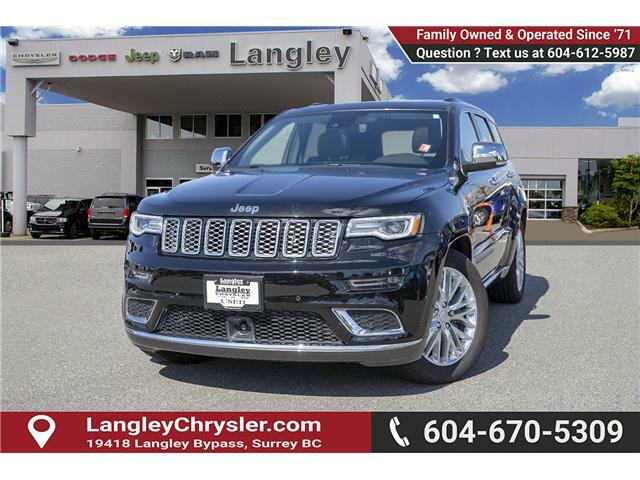 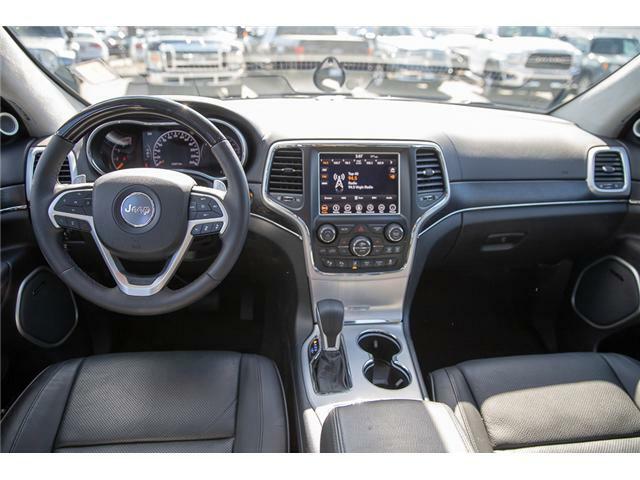 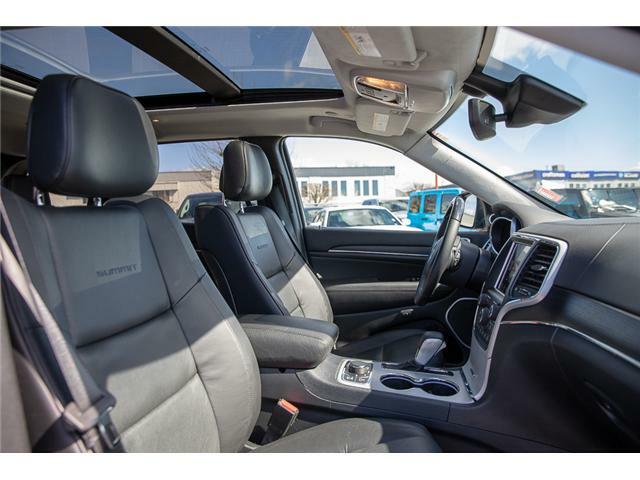 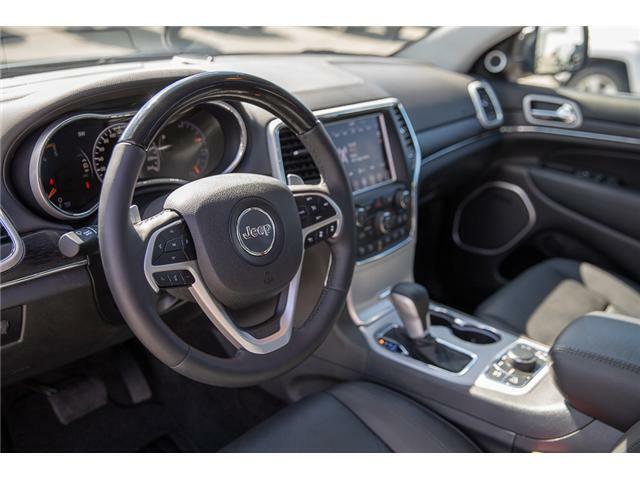 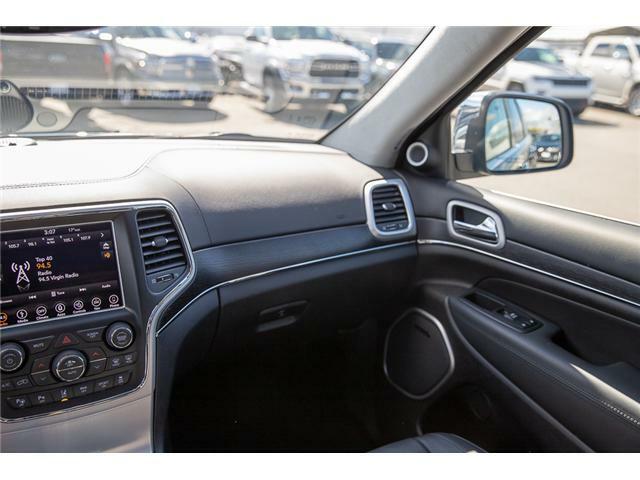 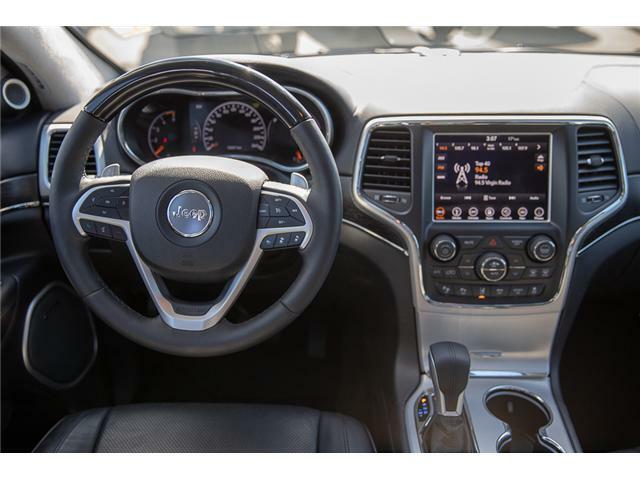 On the outside, it showcases the rugged capability to go off the beaten path while the interior offers technology and comfort beyond what you'd expect in an SUV at this price point. 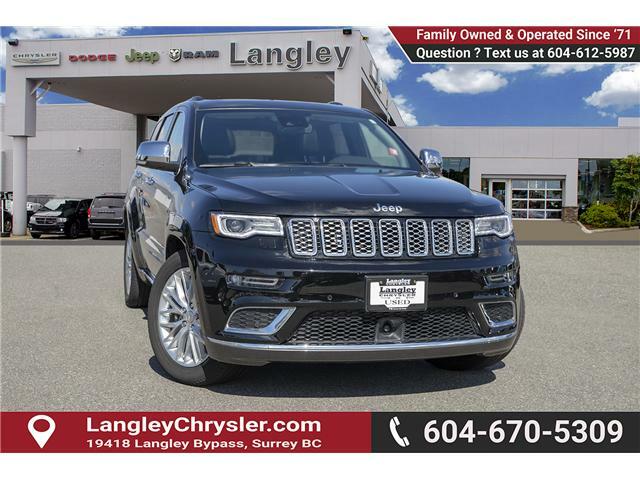 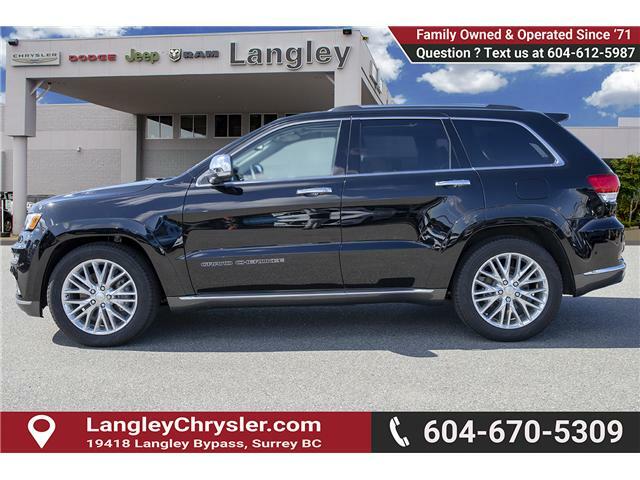 The Jeep Grand Cherokee is second to none when it comes to performance, safety, and style. 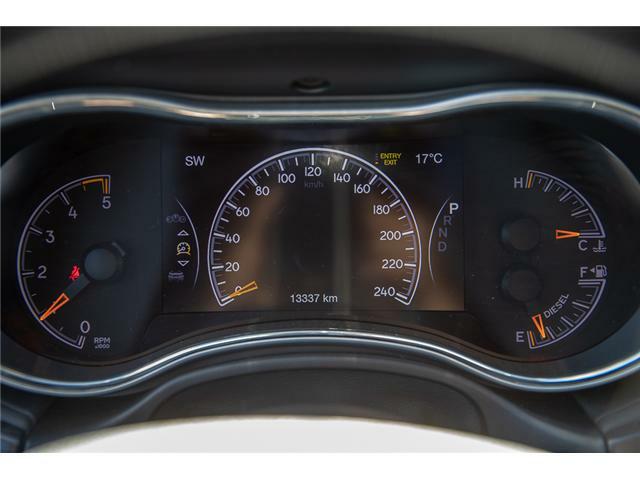 This low mileage SUV has just 12757 kms. 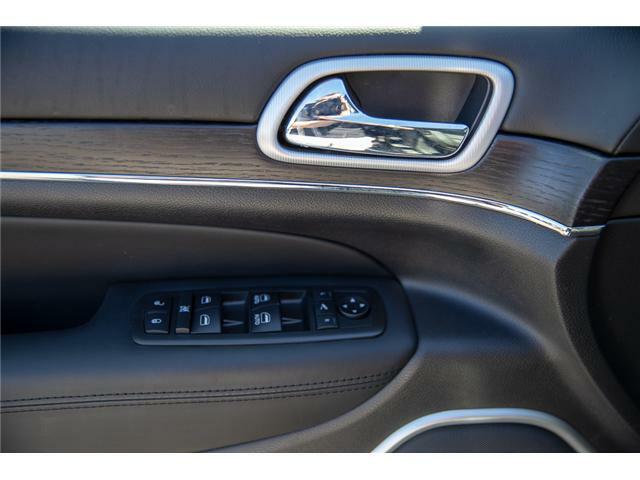 It's diamond black in colour. 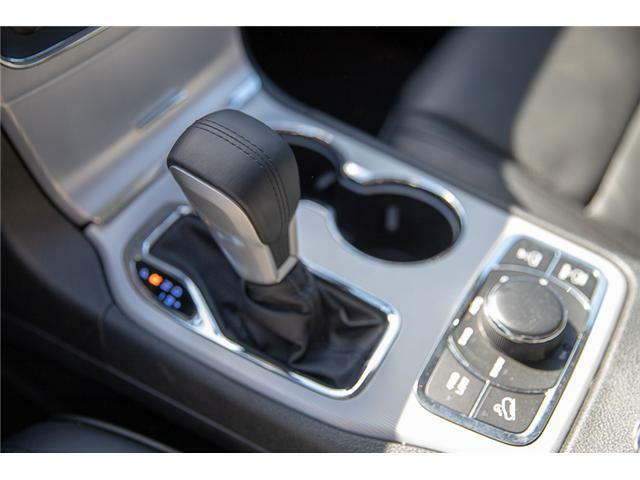 It has an automatic transmission and is powered by a 3.0 V6. 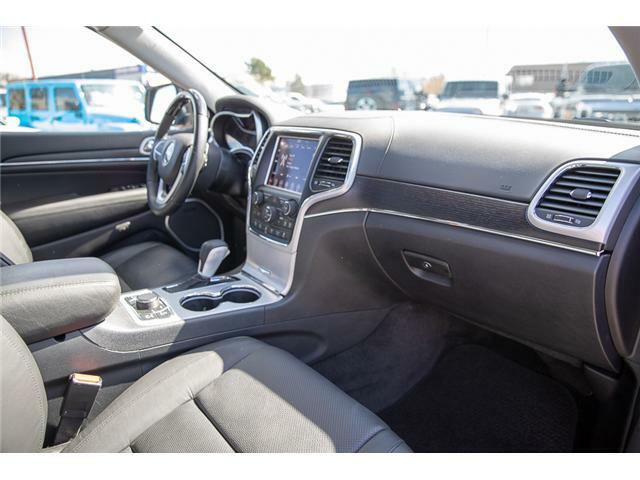 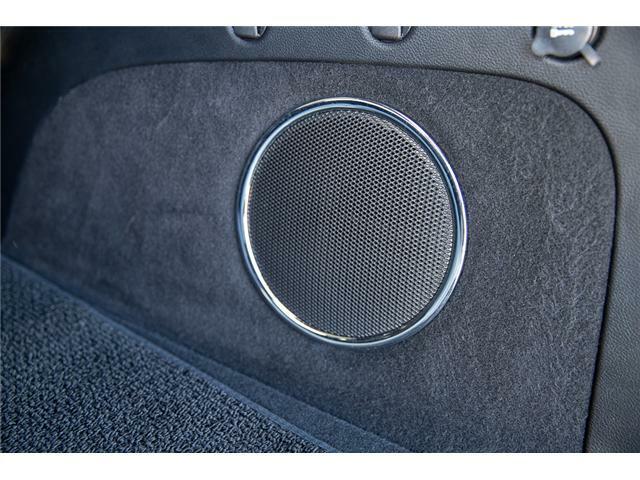 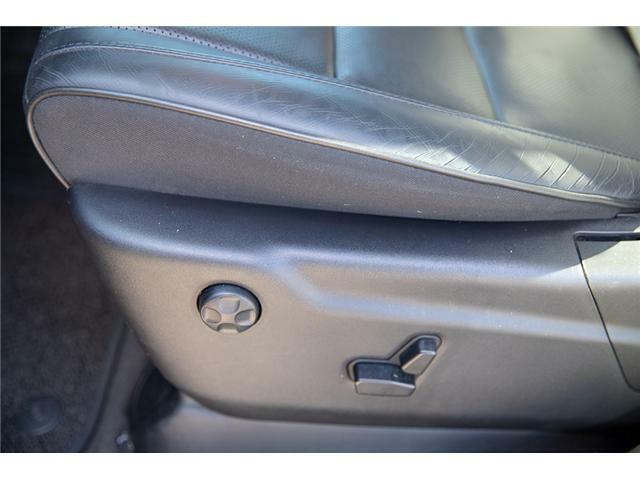 This vehicle has been upgraded with the following features: 2cr Customer Preferred Package, Leather Seats. 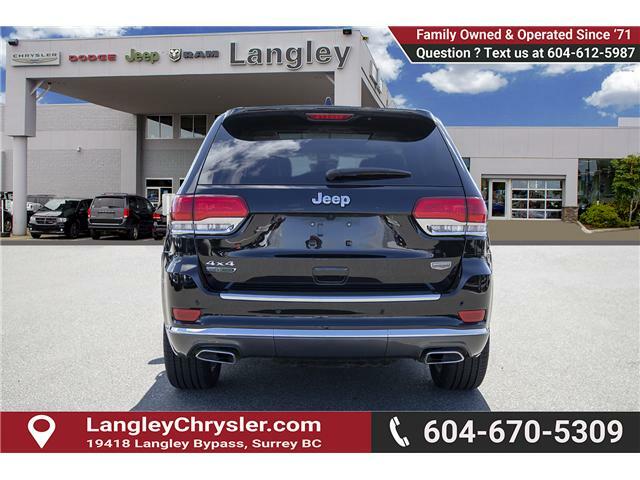 Our Grand Cherokee's trim level is Summit. 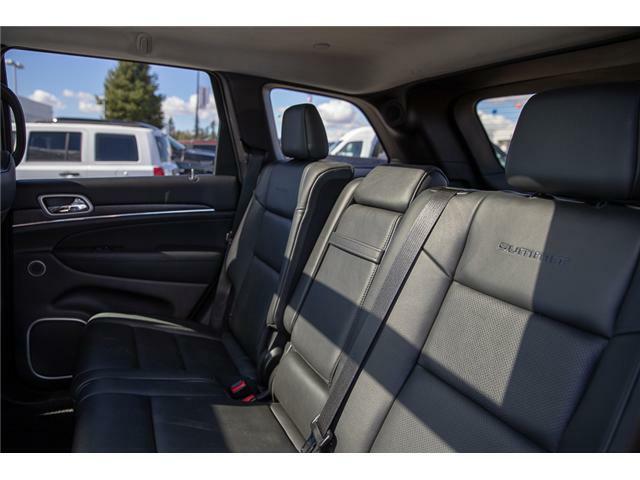 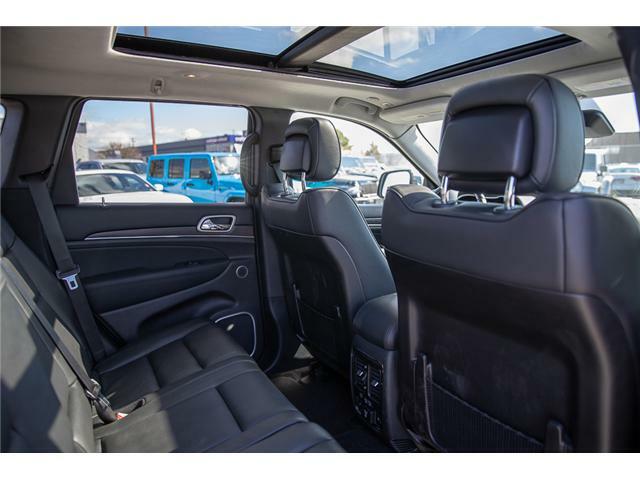 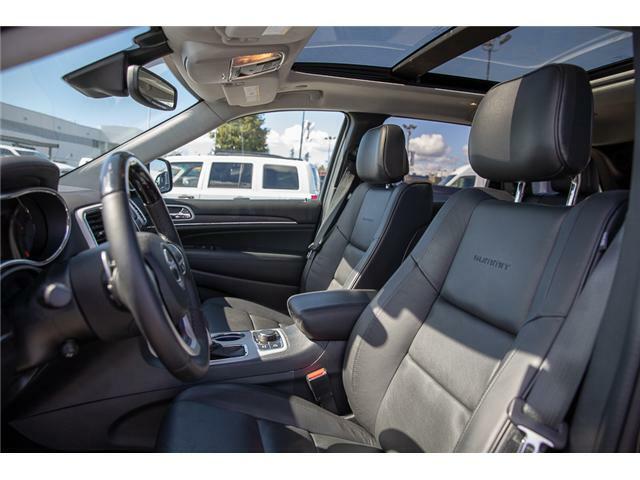 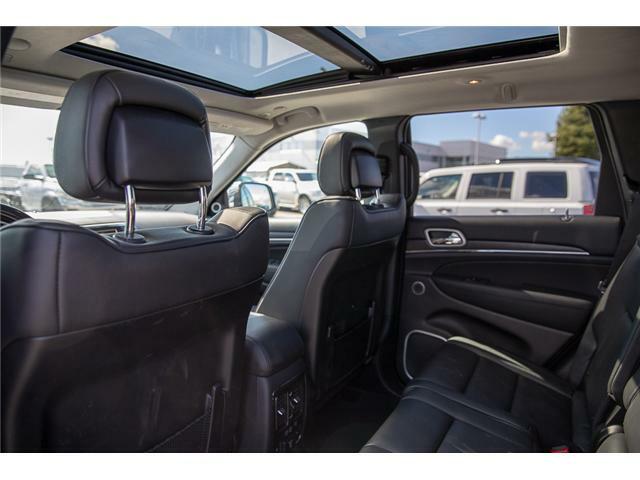 The Summit trim adds comfort and technology pushing this SUV to the next level of luxury. 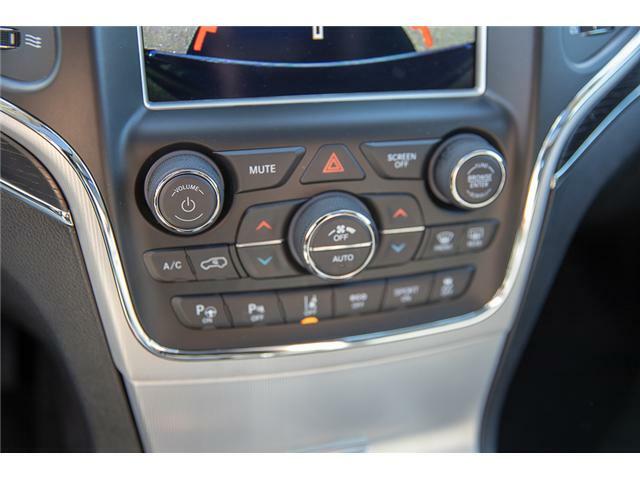 It comes with adaptive cruise control, blind spot assist, forward collision warning with active braking, Natura Plus leather seats, heated first- and second-row seats, ventilated front seats, wood and leather interior trim, a heated steering wheel, four-wheel drive, a dual-pane panoramic sunroof, Uconnect 8.4 with navigation, Bluetooth, and SiriusXM, harman/kardon 19-speaker premium audio, a rearview camera, remote start, and much more. 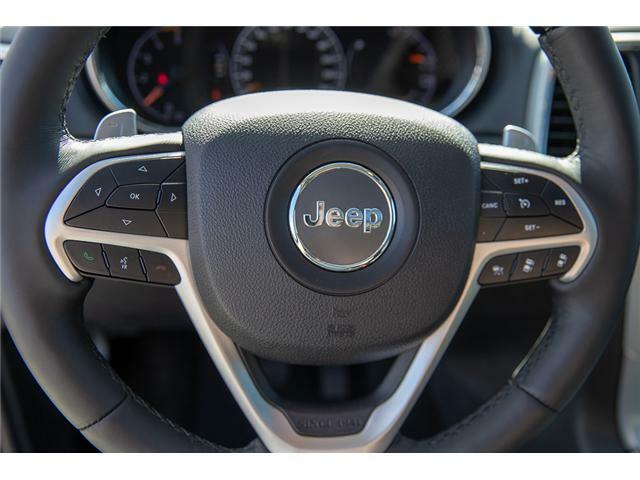 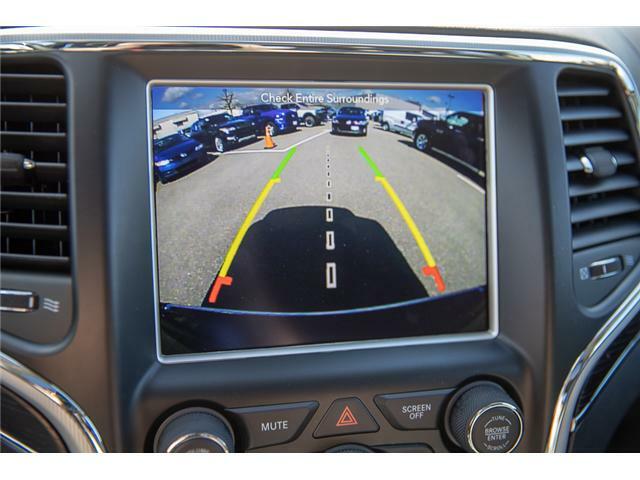 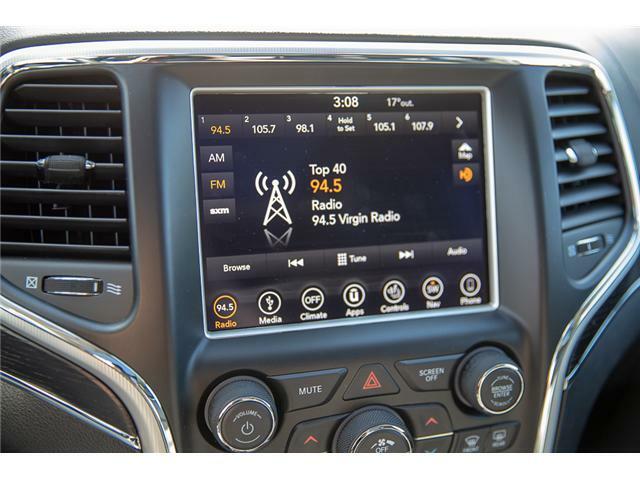 To view the original window sticker for this vehicle view this http://www.chrysler.com/hostd/windowsticker/getWindowStickerPdf.do?vin=1C4RJFJM3JC422563.